Has PETA’s cat jumped over the moon? The question is, has PETA actually gone over-board with these social media gimmicks?. PETA has been known for its controversial takes when it comes to animal rights, and the organisation again finds itself in soup. PETA’s Emily Rice said that English proverbs with references to animals should be changed or removed, to do away with what she calls ‘speciesism’. It went ahead and posted a simple chart with changes such as, “Beat a dead horse” to “Feed a fed horse”. 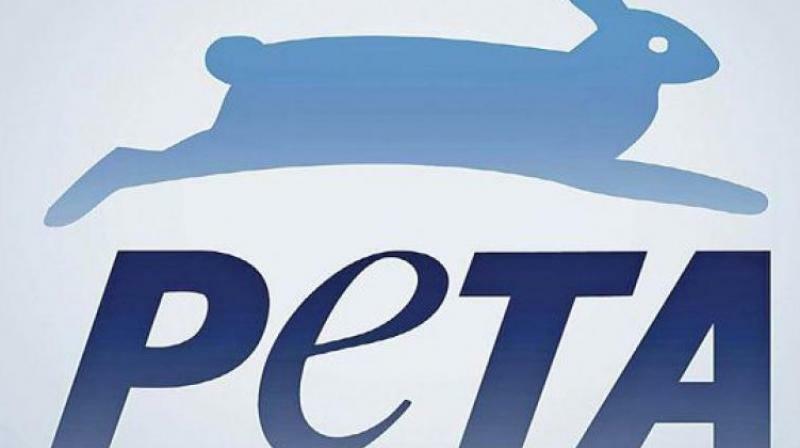 The tweet immediately went viral, with the Twitterati ripping apart PETA with memes. 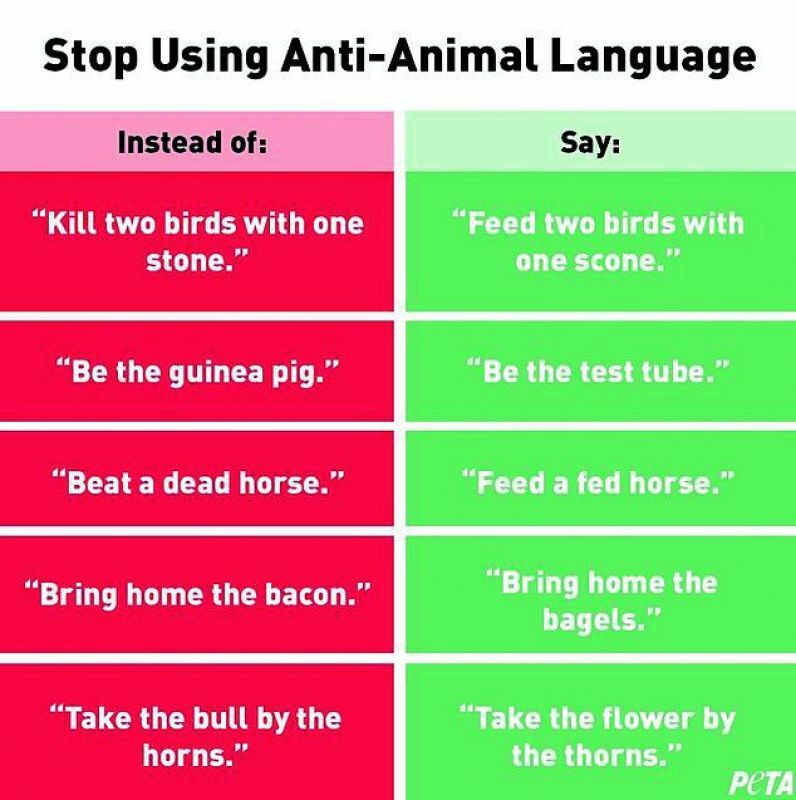 The question is, has PETA actually gone over-board with these social media gimmicks?